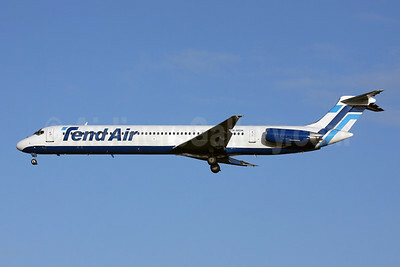 (Ten Airways) (X5/OTJ) (Bucharest, Romania) 2011 - 2015. Photos. Framable Color Prints and Posters. Digital Sharp Images. Aviation Gifts. Slide Shows. 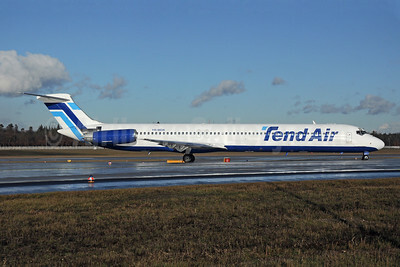 Tend Air McDonnell Douglas DC-9-82 (MD-82) YR-MDK (msn 49139) FRA (Bernhard Ross). Image: 907690.